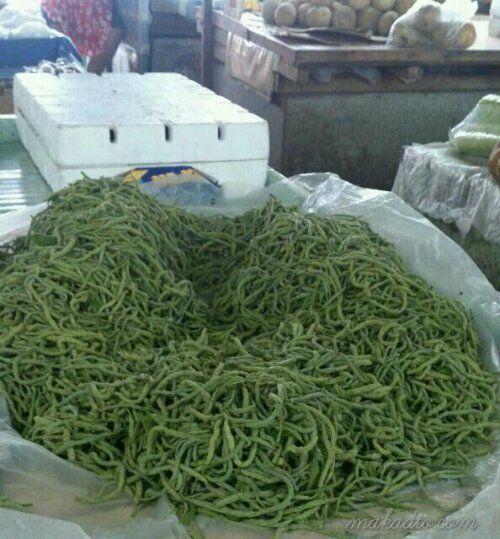 At Lipa City public market, several tables were selling this unfamiliar edible flower vegetable that the vegetable lady to whom I bought some educated me on its name, how they call it in Batangas, and what its Ilocano name, and on how to cook. One can’t get this kind of knowledge transfer from a supermarket staff. 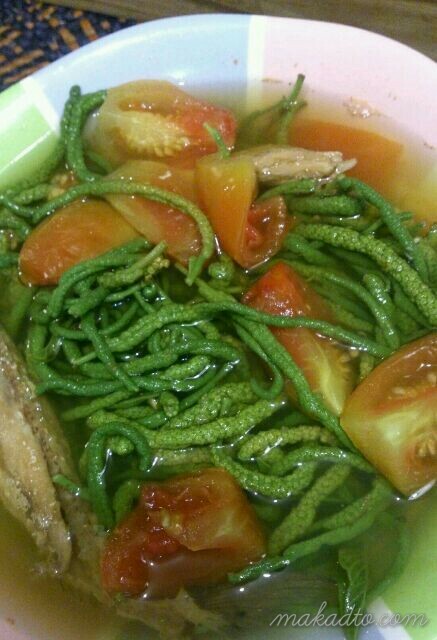 It turns out that the himbabao or alocon ( in Ilocano) is even better in taste than sitaw (string beans). It turns out too that I like it very much.